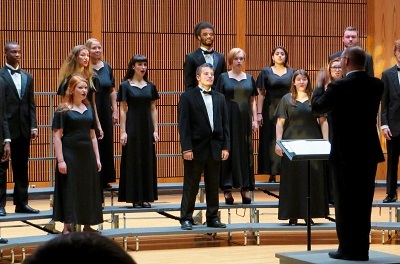 The Music program offers a challenging bachelor’s degree to music majors and minors that promotes artistic, creative, and intellectual growth in all aspects of music, including performance, history, pedagogy and theory. The program prepares these students for an increasingly competitive professional world by fostering their musical, intellectual and personal development. 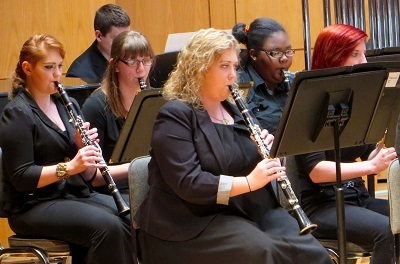 There are numerous music ensemble opportunities at FSU. Check out the listing on the Ensembles page for more information. The Department of Computer Science and Information Technologies is part of the FSU College of Liberal Arts and Sciences.